In the early days of Snapchat, the app was initially dismissed by many as a sexting platform for millennials. Fast-forward a few years and you now have top marketers all over the world singing its praises as a valuable social network for business. This shift in thinking happened slowly but steadily as the consumer base increased to 150 million daily users and became a platform that could no longer be ignored. Today 8,769 photos are shared every second, with 45% of users being between the ages of 18 and 24. While that last statistic might make it seem as though Snapchat is mostly for the young, 77% of US users are 18-55+, and that number is only growing. Basically, everyone is on this social network and, until very recently, it has been completely unsaturated by brands looking to increase awareness. Meaning there is an opportunity for companies to take advantage of a relatively new and lesser explored medium. If you have been using Facebook, Instagram and Twitter for marketing up until this point, then Snapchat might look a little confusing. Where are the insights? How can you measure your ROI? To be honest, this part is a little more tricky. 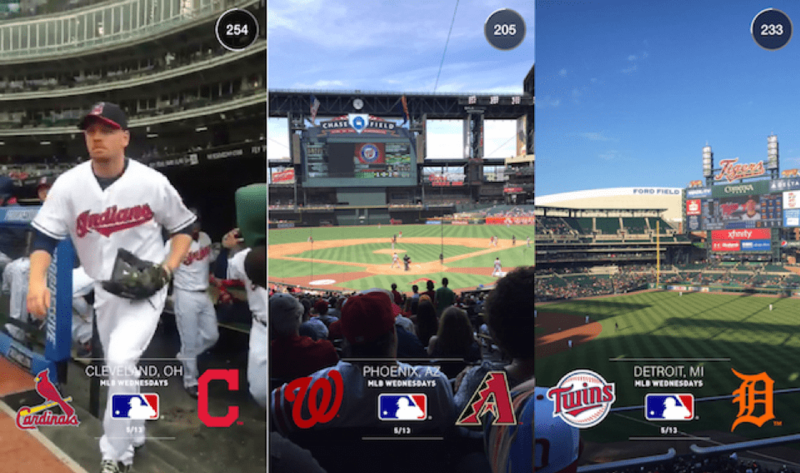 While even Instagram has recently rolled out new business profiles, Snapchat doesn’t have those capabilities…yet. Don’t let that put you off exploring it though, because it will drastically increase your reach as a company and diversify your consumer base. 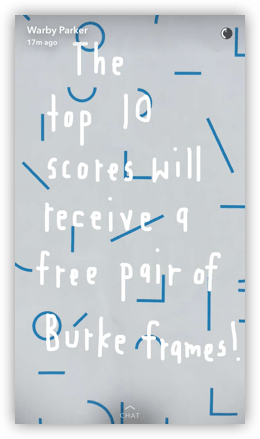 So, how do you even go about marketing on Snapchat? Well, the first thing to do is some serious research. Brands are out there already creating interesting and alternative content that is grabbing audiences all over the world. The basis of Snapchat involves direct messages that disappear within 10 seconds as well as ‘stories’ that are a few of these messages strung together that stick around for 24 hours. The latter is the focus for brand marketing because it can be broadcasted out to all of your contacts at once and you are able to see who has viewed it at your own leisure. The concept of Snapchat stories is an interesting one. The best Snapchat users create elaborate stories that take the viewer on a spiralling journey. The goal is to keep the viewer engaged and willing to watch the next snap coming up, which is no mean feat. Utilizing a mixture of the graphic elements, coupled with a humourous or compelling storyline appears to be a winning combination for companies looking to keep viewers interested. This is a great way to get your customers to see the humanity behind your brand. Showcase the fun at your office or what happens in the lead up to events. This will remind people that there is a team that really care about their product working at your HQ. 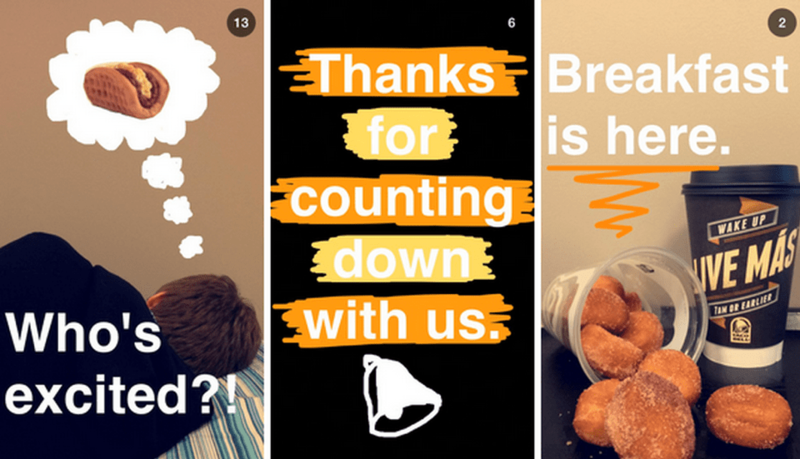 For products this is perfect for getting people excited about a launch – the briefness of messages on Snapchat creates unparalleled urgency. You could also use this as a chance to introduce new employees and give prospective applicants an idea of what it takes to be hired at your company. Why not give your Snapchat followers a reward in the form of a coupon code or discount? This is likely to draw more people towards adding you on the platform and therefore increase your reach further. What do you sell? Whether it is a product or a service you will be able to use Snapchat to show your audience it in action. Demonstrate how useful your product is or give tips on the area you specialise in. Make it fun and a bit different – get people talking about you as original in your sector. This goes both ways. To increase your user base on Snapchat you can promote it on Facebook, Twitter, Instagram, etc. and to promote a blog post or a particular promotion on other networks you should absolutely use Snapchat. 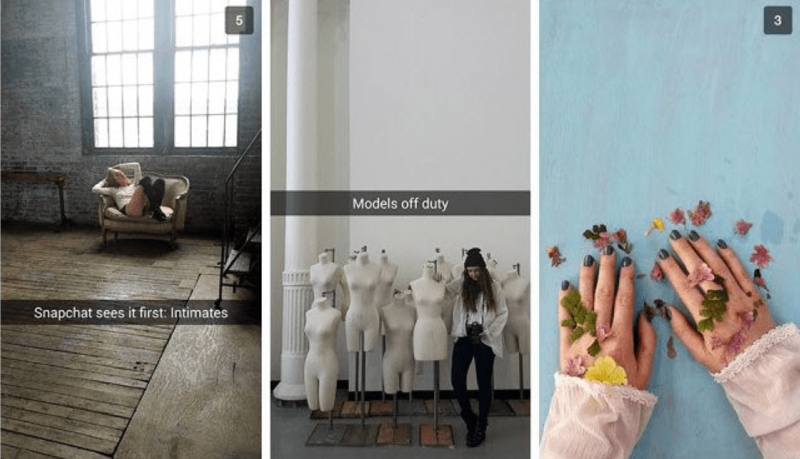 These points are mostly already being used by other brands that have jumped on the Snapchat bandwagon, so it is wise to check out what a few of them are doing to get ideas. One key marketing tool that many have missed off their checklist (mainly because it is almost brand new) are Snapchat Filters. Snapchat filters are graphic overlays that can be added to a Snap when you are in a certain geographical location. For a business this is the perfect way to get your branding all over Snapchats that are being sent nearby. Crucially these should be a part of every event put on by your company – imagine hundreds of people in one place focussing on your product or service with a visual way of telling everyone who isn’t there what they are missing. Snapchats of fun and interesting things that are going on in your name now have the ability to be covered in your logo. The best way to go about getting snapchat filters for your next event is by using a dedicated team to create something that looks slick and professional. You wouldn’t get an amateur in to design your logo, so don’t skimp on designing a snapchat filter. Choose a reputable company like Custom Filterz and you will receive an initial consultation followed by an specially created filter that represents your brand the way that you want it to. Remember that the user base for Snapchat is only increasing. 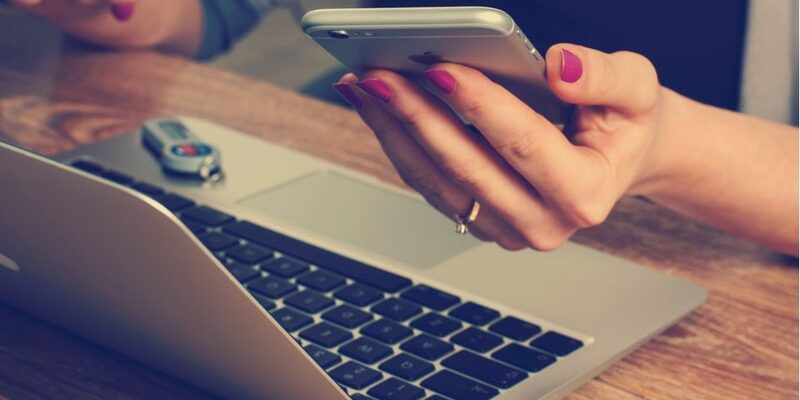 If you are uncertain or unconfident about your company’s ability to get to grips with this social channel, then you should just bite the bullet and get started. Being an innovative trend setter is everything these days, so marketing on something like Snapchat is the perfect way to stand out from the competition – basically, what are you waiting for? From May 2015 to May 2016, Snapchat’s daily video views have grown 400% over the course of the year (from 2 billion to 10 billion, according to Bloomberg). According to Re/code, Snapchat ads are seen anywhere between 500,000 to a million times per day. Snapchat now boasts over 10 billion videos views per day, according to Bloomberg, surpassing rival Facebook’s 8 billion daily video views (Fortune). In light of its latest round of fundraising (which yielded $1.8 billion), Snapchat’s current valuation is approximately $18 billion (TechCrunch). An eMarketer report found that 18 to 24 year-olds make up 45% of all Snapchat users in the U.S., and comScore discovered that 60% of U.S. 13- to 34-year-old smartphone users are Snapchatters (Snapchat). According to Forbes, 37% of Snapchat’s users are between the ages of 18 and 24 and over 60% of U.S. 13- to 38-year-olds are Snapchat users. Millennials, a demographic marketers are spending 500% more to reach than all others combined, account for over 70% of all Snapchat users (eMarketer). An estimated 150 million people now use Snapchat, according to Bloomberg. According to a 2015 comScore report, Snapchat reaches 11% of the entire U.S. entire digital population.